It may surprise you to discover the excessive amount of information you must provide to access small business loans from your bank. Well, don’t be surprised. Financial lending is a risky business. Thankfully, banks are not your only lending option; nonetheless, there may be hurdles. Before handing out cash, any lender wants to feel confident they will get their money back and establish a level of protection in this financial transaction. Understanding what is necessary to apply for business loans before you make your first move is key. So, your first step in determining what you’ll need to apply for any small business loans is to narrow down your specific reason for getting the loan. Here are just a few options available to you. Business owners who seek a low-interest rate and the security of available cash may consider this funding option. Much like a credit card, a line of credit makes capital available, but lenders only charge you for what you use. A term loan is an upfront lump sum of cash that can be accessed quickly but may require repayment at a high-interest rate. These loans can require a long- or short-term repayment at a specified rate and time frame. This option is typically available to borrowers with a strong credit history and/or good business assets. Balloon loans often offer a lower interest rate and may be easier to qualify for than a traditional unsecured loan. However, this loan category may start small and end big—and that’s the payment amount, not the funding. While you may grow comfortable paying regular and equal monthly payments, prepare for the large one-time payment that comes at the end of your agreement. If you have damaged credit, but you need money fast, secured credit may be your best choice. With valid assets or collateral to support the amount of your loan request, you may incur a lower interest rate. Be advised, loan default could mean losing something valuable and essential to your business operations. Simply put, small business loans help you save money. Regardless of the type or reason, this extra financing puts money in your hands to grow and sustain your business. It takes money to get any idea off the ground. Whether it be for supplies, leasing office space, or supporting payroll for your employees, your ability to access funds quickly is critical. Business loans can provide essential start-up capital that benefits your business’ bottom-line. You may have attempted to secure funding via low-interest credit cards which have now become high-interest expenses. Well, this may signify an excellent time to restructure your debt. Remember, your goal is to pay as little as possible for the money you receive and ensure you are, in fact, able to manage your payment agreement successfully. You’ve heard it before—it takes money to make money. Having cash on hand in the form of working capital can help you buy time to improve your business’ financial standing. Plus, it’s hard to take you seriously as a business owner if you cannot consistently meet payroll. Therefore, business loans in the form of working capital are key. Using other people’s money to make more money is an age-old method of growing any business. Just ask any bank or lender. With the right credit score and financial advisement, the benefits of using small business loans for investment are endless. What Is Required to Apply for Business Loans? With countless business loan products, the requirements vary almost as much as the needs. As a result, there are important factors for any lender to consider before extending you a loan. 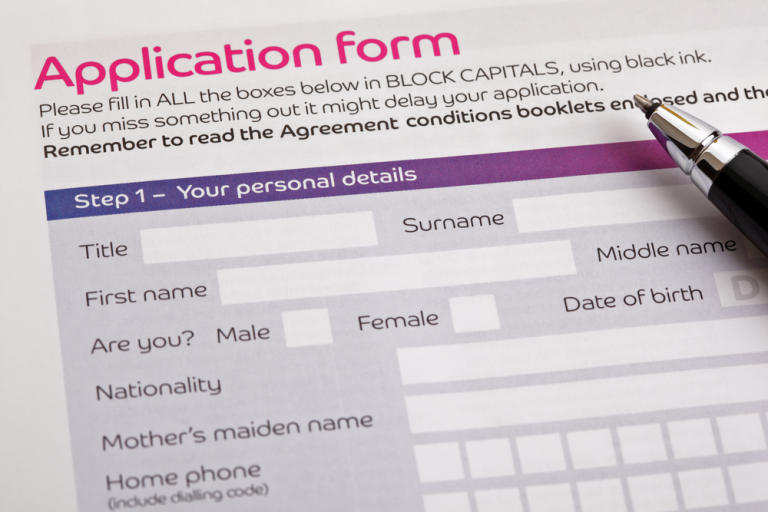 The amount of capital desired can impact the type and terms of your loan options. It is important to approach your lender with a clear purpose and loan amount within your needs and ability to repay. As mentioned with secured loans, sometimes you will need to have something of value that a lender can cash in on to cover any loss should you default on your loan. This is not just required for secured loans, but collateral is commonly required for any loan and can vary depending on your creditworthiness. We cannot overemphasize the value of a high personal and business credit score in accessing outside funding. Your scores are the gold standard for forecasting your likelihood to repay your debts and may be the single most important factor in getting a small business loan. 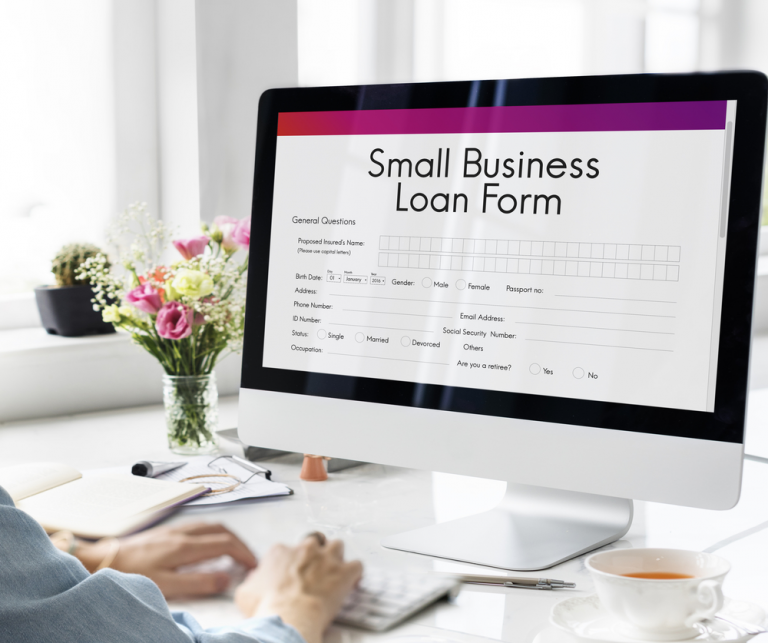 Applying for small business loans is no small undertaking. With countless business needs and goals, there are just as many business loans products. Clear communication on both ends, whether it be you as the borrower or whatever lender you choose, can make all the difference in successfully accessing the best product for the least amount of money.